I built this baby, since my old machine could not run Fallout 4 / Ark / Star Wars Battlefront at all. Nerded out on these here forums for quite a while before I decided on this build, which started as a min-max exercise but then I decided to add some future-proofing as well. CPU Decided to go with Skylake for future-proofing. 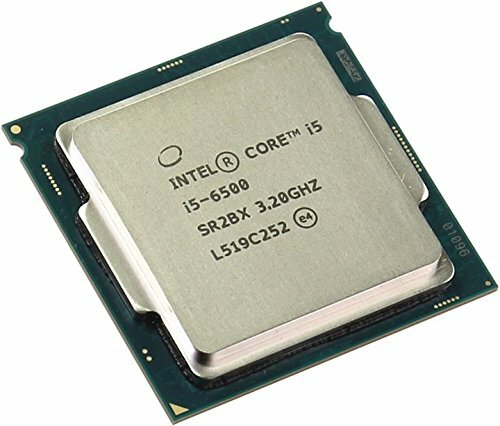 The i5-6500 is a solid quad-core which will last a while. I plan to upgrade to i-7 whenever those prices drop and it becomes necessary. MOBO Picked a basic Asus, since I don't want to go down the Rabbit Hole too far in terms of over-clocking everything. Also heard the Bios is very user friendly - which is true. 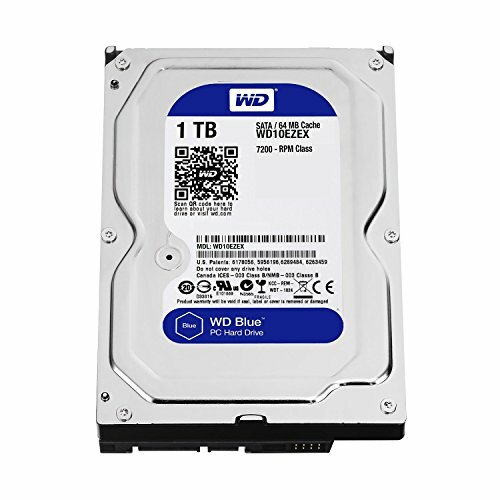 STORAGE large SSD by Samsung for OS and all the games I play often. 1TB for storage. CASE: Define R4 for simple, sleek, silenced build. Choose the Blackout color, literally everything is all black– and quiet! Cable management is quite easy even for a beginner like myself. 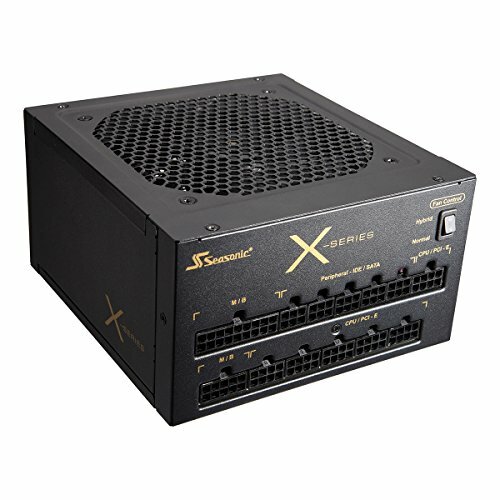 POWERSUPPLY Seasonic 850W, seems overkill.. but allows for SLI/CROSSFIRE in the future without headaches. CD/DVD Since i still had a windows 7 CD lying around. Basic. GPU Nvidia vs AMD. Went back and forth for quite a while then settled on the r9-390 which seemed to be a bit better than the 970 and more capable to delivering at 1440p. Also with Directx 12 incoming it seemed like a better choice - but thats debatable. In any case I settled for Team Red and ordered the MSI R9 390. 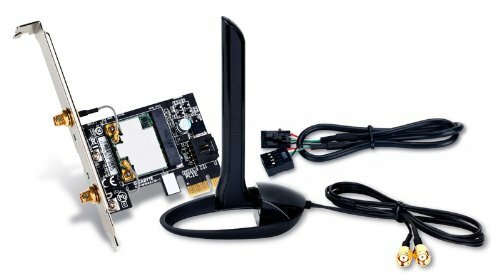 I started reading more and more about G-sync / Freesync and it really was something I wanted to include in this build - I wanted to buy a monitor that would last a while - that even if i upgraded the GPU in a year or two would still benefit from it. That said, the G-sync monitor options are much more plentiful, but i was already expecting a AMD card so it had to be Freesync. So i spent a long time looking before I found this baby, which I think just came to market in December. ACER XF270HU IPS. 144hz, 1440p and 4ms response time. Amazing, looks truly beautiful. Came out of the box flawless. Could not be happier.. and with Freesync the r9 is more than capable of supporting the resolution. works as intended. bios is a charm. documentation is thorough enough that a beginner like me had no issues at all. r9 390 sags a little.. only minus. seems to only run at 2133 hz.. maybe i have a wrong setting somewhere? will update this rating if i get them to work at the intended speed. lightning fast! easy to install and operate. didn't show up at first in windows 7. had to format and assign a drive number before it became available.. other than that no issues. vroom.. great card. runs like a charm. ran cs-go and fallout 4 so far, both on max settings. card hits about 80c under load. black. silent. cool. deadly. cable management easy as pie even for a noob like myself. still think i made a mess of the cables.. but it works. so i'm happy! if you install this upside down.. with the fan pointing down in a modern case.. this baby shows you the ugly side, which technical stickers and the like. plus the logo on the back will be upside down as well.. :/ really less than ideal. also documentation kinda sparse. some kind of persistent driver complaints. but it works so its fine. the best thing i bought! came out of the box flawless. 144hz 1440p IPS panel with 4ms response time. pinch me i'm dreaming! beautiful monitor, crisp resolution, great colors out of the box.. haven't even fiddled with it yet to improve. stand is solid, monitor adjusts in height and tilts. and rotates between horizontal and vertical. and it's freesync - which looks great. i think it has a g-sync sibling too, with the same specs. Overall a good pc, but add some extra photos of the inside, people on thsi site always want more photo's, me included. thank you. yes, i kinda threw my budget overboard when i found that monitor.. $600 is a bit crazy but i couldn't help it . But i do think at the end it's really the monitor that you end up looking at - so it's a great (and underrated) part to invest in. new images are up. cables are a bit messy, i think i would have to buy specific cables to clean it up more. the ones going to the GPU are the biggest mess. also lack of shroud doesn't really help. that said, it's all black inside, so you cant see anything but the LED's. What frame rate do you get on ark? Also can u post some pics inside the case. i'll check tonight once i get off work. posted some inside images. cables are less than perfect, i know :/ i'm downloading ark at the moment, will update once it's up and running. at 1440p on high: framerate is between 40-60, with 50 the standard. actually i have to downgrade that to about 20-30. i think the first area i played in had less landscape features and less trees and grass. temps w GPU at 100% is 80c. yes, it's a great case.. and very easy to work in. the really big upside is that it's dead quiet. with fans on normal i can't even hear them. and on high very, very faintly if i come close to the case. Wow, sick build. I'm about to build an extremely similar set-up with a cheaper monitor and not as much futureproofing/upgradability. 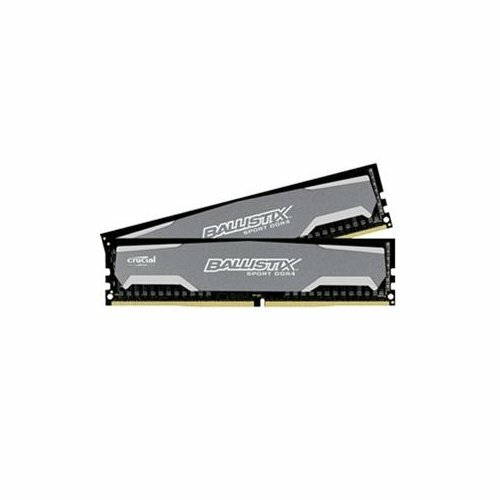 http://pcpartpicker.com/p/jnXj6h Any advice? Thanks! thank you. took me a long time to put together. i think i would buy a single stick of 8gb ram so u can upgrade later on to 16/32. for PSU i'd go with gold or better, but if u don't want to SLI/crossfire, you could get one for 550W. PSU needs to be very good. all your other components depend on it. monitor looks pretty good - and the GPU is more than capable for it. as for mobo or case, i simply don't know. i never looked into gigabyte boards, but i have read that they are a good brand. same for corsair cases. best of luck for your build! Makes perfect sense to me. like your route. I'm currently saving for my complete 4k under $4k build with everything...all on an x99 platform with future proofing in mind for me as well. GL with the build and hope you like the outcome. Cool. I'm about to build a very similar system. Glad you like it. Hey nice build, I just did a similar one with the same monitor. Can I ask a question, are your speakers as bad as mine? I know they are only two watts, but they sound like someones iphone earbuds turned up too high. My audio is coming from the displayport input, luckily the headphone passthrough works fine. Honestly no idea.. I exclusively use my Sennheiser 360's. How do you like your monitor? Its very nice. Although on an all black screen the four corners have a yellow tint. Is that your experience? Has anyone got any suggestions! Thanks and congrats on this build! if i would do this again i would built in a smaller case/ smaller motherboard. mATX, ITX. Thing just takes up too much space..
Lovelly build hows the monitor quality!! Works great for me. No issues whatsoever. hello, im looking into getting the same monitor as you, the 1440p 144hz, and I'm wondering what graphics card will be able to fit in just right or surpass the 144 fps, thanks! i can, but i don't have to. when i upgrade to an i7 that allows OC, this motherboard will support that. at the moment i'm not interested in over-clocking, yes. hope that makes it clearer.